Everyone deserves to feel the power of crossing a finish line. 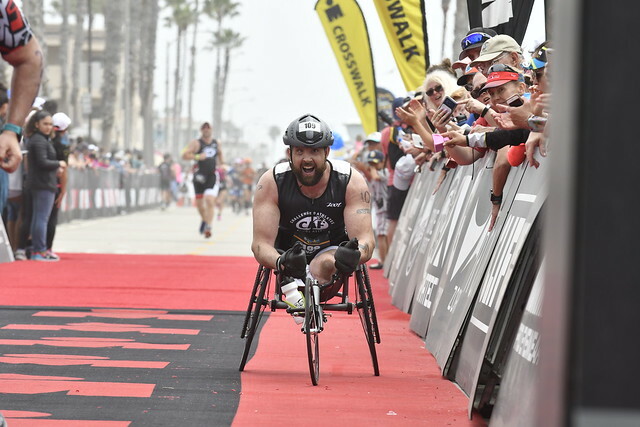 Support CAF’s Operation Rebound program through a charity entry for 2019 IRONMAN 70.3 Oceanside. Your participation and fundraising for Team Operation Rebound® allows injured troops to heal through sports and gets them from the frontline to the finish line. You compete. Our injured troops win. 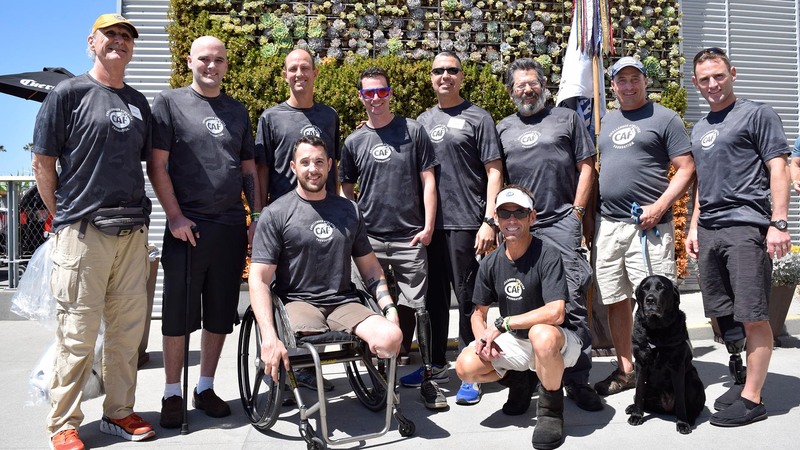 CAF’s Operation Rebound® program is a sports and fitness program for American military personnel, veterans and first responders with permanent physical disabilities. It provides unparalleled opportunities to pursue active, athletic lifestyles by offering access to funding for equipment and training and competition expenses, Military Medical Center Physical Training and sports clinics. Team Operation Rebound Only: Already registered for 2019 IRONMAN California 70.3. Fundraise a minimum of $1,000 and earn all the Team Operation rebound perks. Does NOT include an entry to IRONMAN California 70.3.